The Show has been in New Hope, Pennsylvania since 1957. The auto show is held at the New Hope-Solebury High School on Bridge Street (Route 179) in New Hope, Pennsylvania. New Hope is located on the Delaware River in beautiful Bucks County. It’s about one hour north of Philadelphia and just 35 minutes west of Princeton, New Jersey. Get directions. New Hope is a wonderful riverside town sharing the scenic Delaware River with Lambertville over on the New Jersey side. Both of these villages have terrific galleries, antique shops, inns, restaurants, taverns, and charming bed and breakfasts. The public gates open at 9am. The show runs through 4pm. The Parade of Champions begins at approximately 2:30. Whether you’re planning a day trip, or weekend trip, we recommend that you make reservations early for lodging and restaurants. To help you, we suggest visiting one of the web sites listed here. We have wonderful patrons and sponsors who support The New Hope Automobile Show. They actively support our efforts to raise scholarship money for area high school students and local charities. We ask that you patronize these establishments to show YOUR support as well. As our patrons and sponsors commit to support of this year’s show, we’ll be posting links to their respective web sites here. 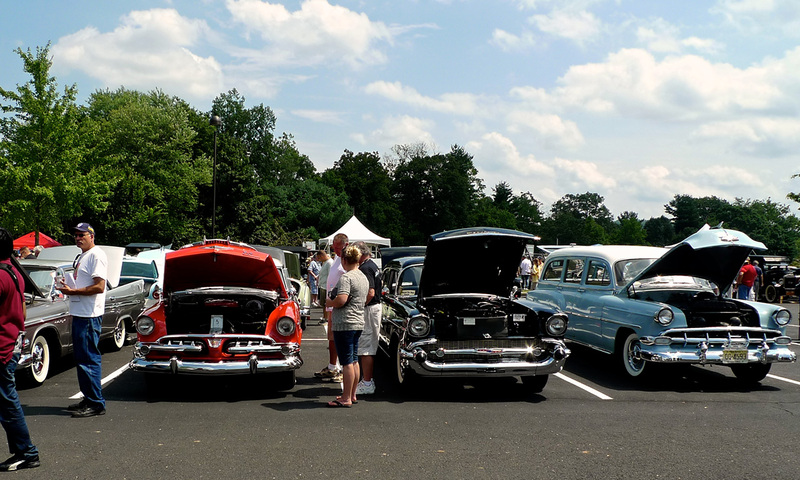 The New Hope Automobile Show takes place every year on the second weekend of August. 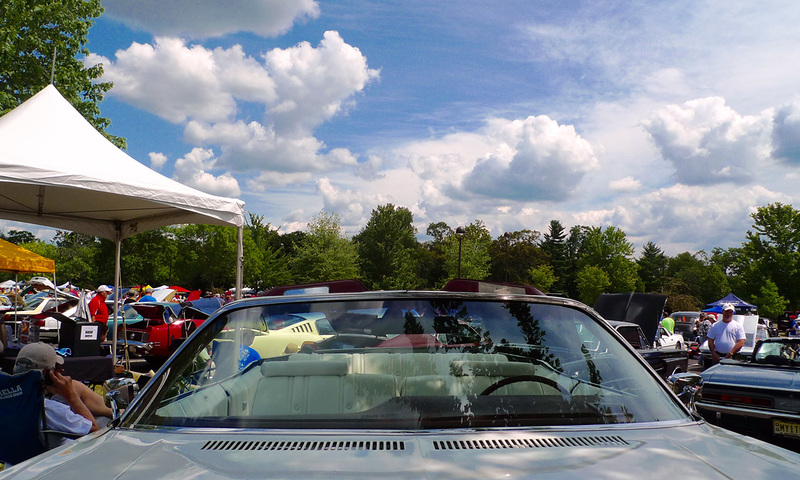 See over 250 antique and classic automobiles each day.